When most people think of a limousine, one of the first things to pop in mind is a very fancy night out! But that’s not just a stereotype, limousines are large luxurious cars driven by a chauffeur and is most commonly a “stretch”. 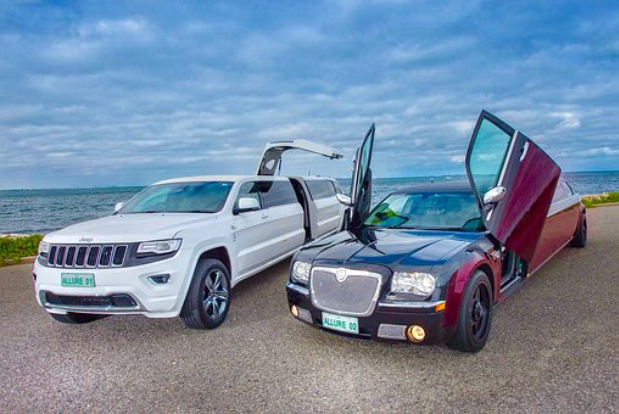 Limousines can be rented for weddings, red carpet events, proms, or parties in general. Whatever the fancy occasion may be, a limousine is a fun way to go and return, especially if you’re with a large group of people. We all know that in general, doing anything last minute doesn’t result in a great outcome. This is not any different from when you’re booking a limousine. When booking a limousine for travel, booking last minute will cause one of two issues, either the vehicle you want will not be available, or the prices will be sky high, especially if it is prime season as discussed in the next point. If you are traveling with multiple people, it is better to get a bigger car, such as an SUV stretch so that it is roomy, but since those can be rarer than a regular stretch, it may not be available. Not only should you not book last minute, there are specific timings for which it is better or worse to book. For example, prom seasons are extremely expensive to book, so it is better to book a couple of months in advance so that it is cheaper. Wedding seasons, which are usually from July to October, are also more expensive, so to avoid that surge in prices try to either book earlier or try to alter the traveling date. On a smaller scale, booking for the weekend is also usually more expensive than the weekdays. If you’re traveling for the weekend, for example, try to travel a day earlier or at least try and book it early in the morning instead of later at night to try and avoid the extra expenses. If you are not completely sure of the provider, or this is your first time, then try to book in person. To avoid any surprises or issues, it is better to check up on what you are booking exactly and look at the interior and exterior of the car. Sometimes you might think that the vehicle will be big enough for several people, but then realize that a bigger limousine, like a bus for example would be more suitable. If you are unsure of good services, Price 4 Limo Service sets out good deals and have been known to have good reviews. If this is all new to you, make sure you look up your providers reviews and ask around just to be sure. Last, but not least, make a music playlist! A cool playlist like Barney Stinson’s “Get Psyched Mix” will increase the amount of fun you have. Most limousines have great stereo speakers and it would be a waste to not listen to music that will hype you up, or keep you relaxed (depending on your mood). Limousine travel can be a great luxurious experience, but there are some steps that should be followed first. Check several services to be on the safe side, make sure you’re booking early enough and in a low-key season, double check the rental, get your awesome playlist, and you’re good to go!